YOUR PLAYERS WITH THE LEADING PROFESSIONAL IN MLB. Yoga, pilates, and mindset conditioning programs expertly integrated for maximum results. 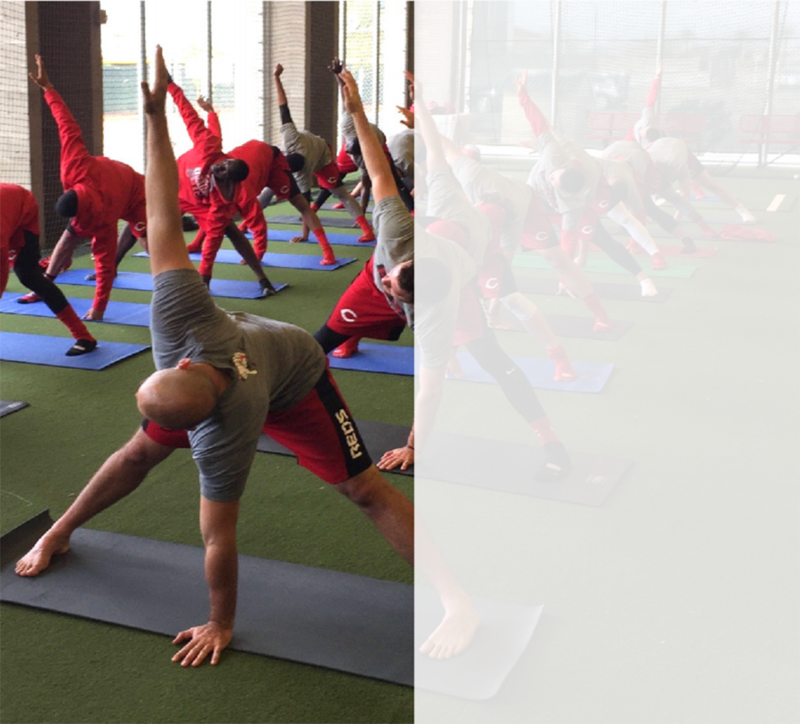 Strategies and programs for regen, recovery, and the injured athlete. and safety for all players. DEVELOPED IN LINE WITH COACHES’ OBJECTIVES, OUR PROGRAMS PROPEL ATHLETES TO PERFORM AT THEIR HIGHEST LEVEL. WE PROVIDE TRAINING & EDUCATION FOR MLB, MAJORS and MINORS, COLLEGIATE AND ELITE YOUTH BASEBALL PROGRAMS. 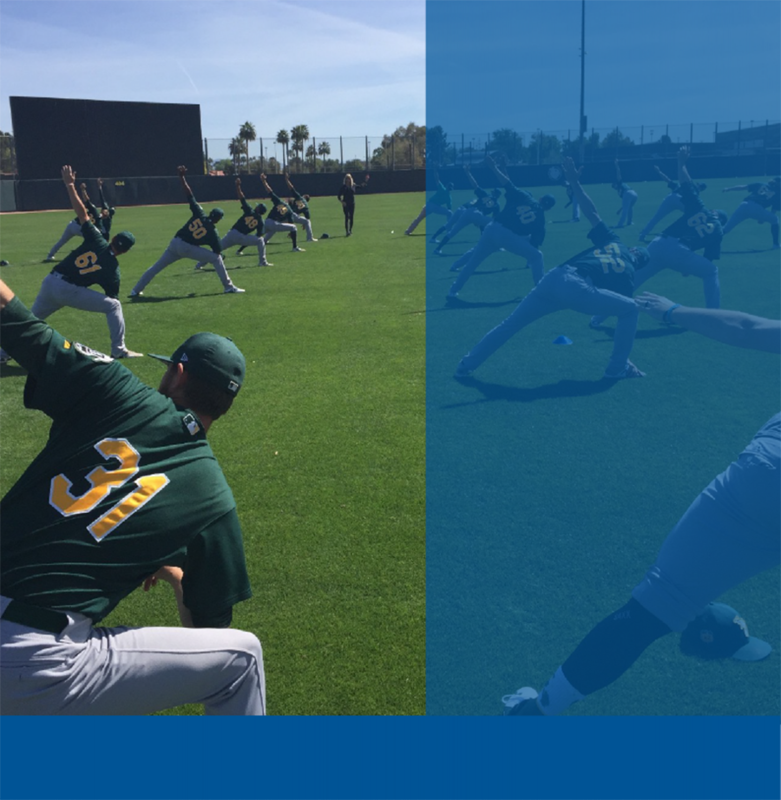 Katherine is the industry leader in yoga-based fitness for baseball. 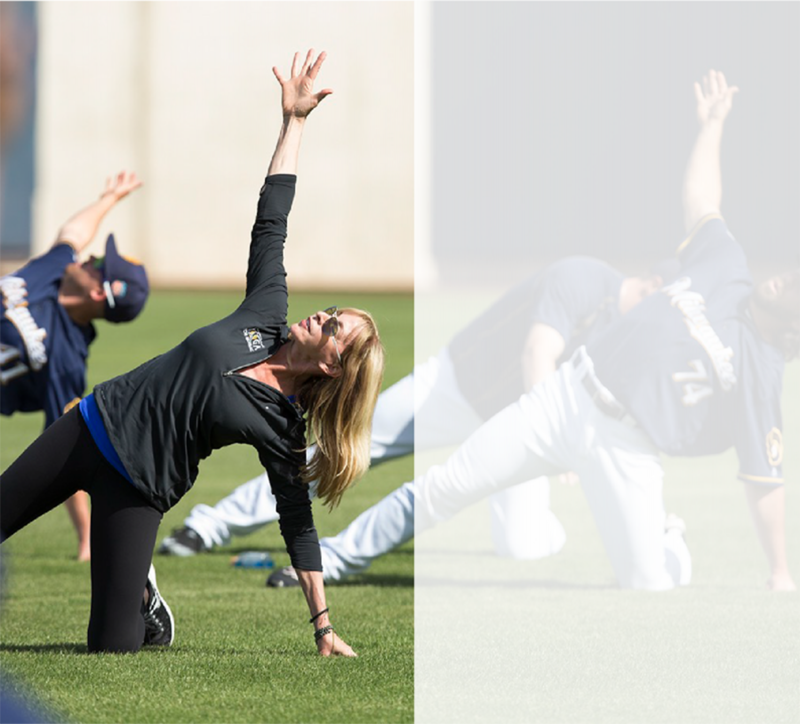 Her comprehensive, highly effective, cutting-edge approach integrates science, yoga, pilates and proprietary baseball-specific conditioning strategies into one powerful methodology – Katherine Roberts’ Human Performance for Baseball™ (KRHPB). 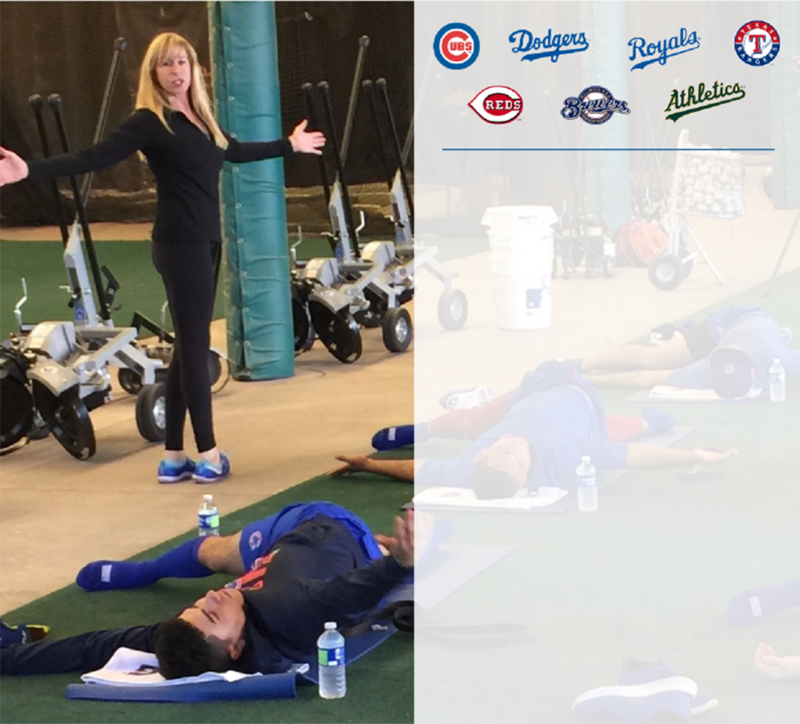 Katherine has been working in Major League Baseball for over 15 seasons, serving as the Yoga / Human Performance Coach for many MLB teams including the Chicago Cubs, LA Dodgers, Oakland As, Milwaukee Brewers and Texas Rangers. Her extensive work in Major League Baseball has been profiled by MLB.com, Sirius XM and ESPN Radio, Men’s Health, The LA Times, Comcast Sports Net, and numerous other media outlets. Copyright MajorTrainers,Inc.. ALL Rights Reserved.